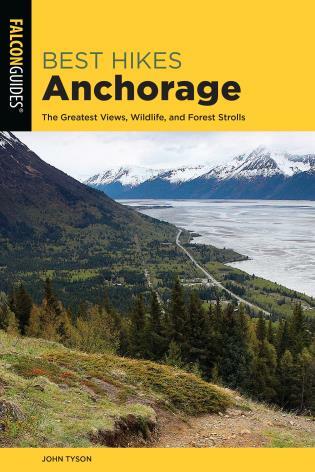 Tracy Salcedo-Chourré has been writing and editing outdoor guidebooks for almost twenty years. 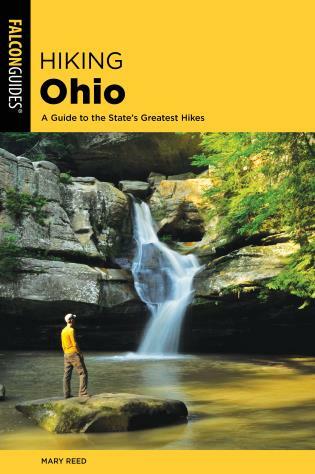 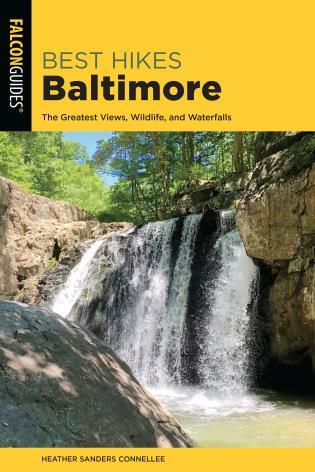 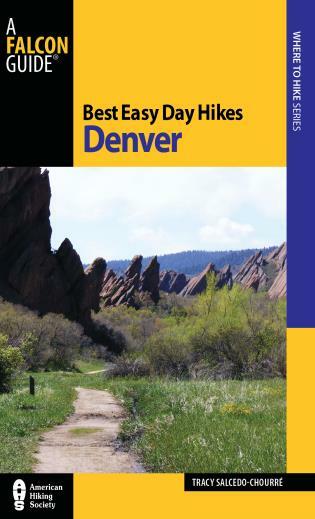 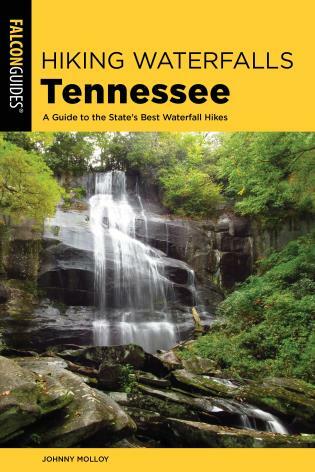 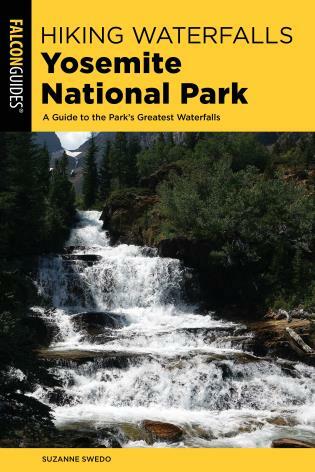 A former newspaper reporter, columnist, and editor, she has written Best Easy Day hikes guides for the San Francisco Bay Area, Reno, Sacramento, Denver, Boulder, and Aspen, among others. 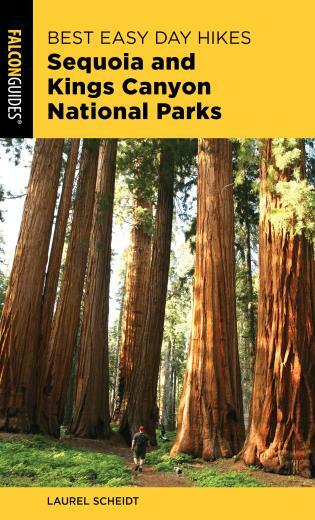 She is also author of Hiking Lassen Volcanic National Park, California’s Missions and Presidios, Best Rail Trails California, and Exploring Point Reyes National Seashore and Golden Gate National Recreation Area, all FalconGuides.